Back Pain, A Latex Mattress for an Adjustable Bed. Severe Lower Back Pain on a Tempurpedic Cloud Luxe Memory Foam Mattress. I Have Herniated Discs and my Memory Foam Mattress Provides No Back Support. Tempurpedic Mattress Causing Morning Back Pain. 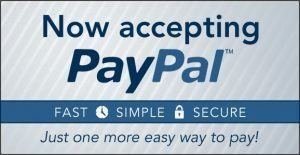 Replacement Mattress Needed for a College Student with Back Pain. 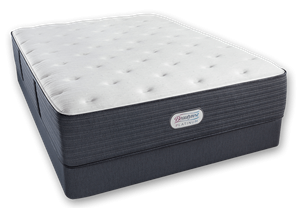 A New Mattress Like Our Bassett Carrington Chase Ultra Plush Latex Mattress. Natura of Canada Greenspring Mattress to Relieve Chronic Back Pain. Pure Bliss Latex/Down Pillow to Relieve Chronic Neck Pain. 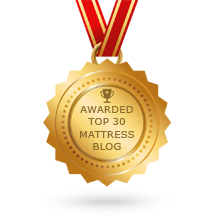 Natura of Canada Greenspring Mattress for Large People with Herniated Discs and Fibromyalgia. Softening the Surface of a Simmons Beautyrest Black Giada Extra Firm Mattress with a Latex Topper. Simmons Beautyrest Black Desiree Mattress and Latex Topper for a Large Man. Frustrated and Confused as to What Mattress to Buy. Natura of Canada Greenspring to Replace a 16 Year Old Stearns and Foster Mattress. High Quality, Long Lasting Mattress to Relieve the Pain from Scoliosis. Returning a Casper Mattress, Causing Back Pain. All I want is a mattress that will allow me to sleep without waking up with an aching back! Does a Saatva or Avocado Mattress with a Latex Topper Makes Sense? Shoulder and Back Pain from a Nectar Memory Foam Mattress.